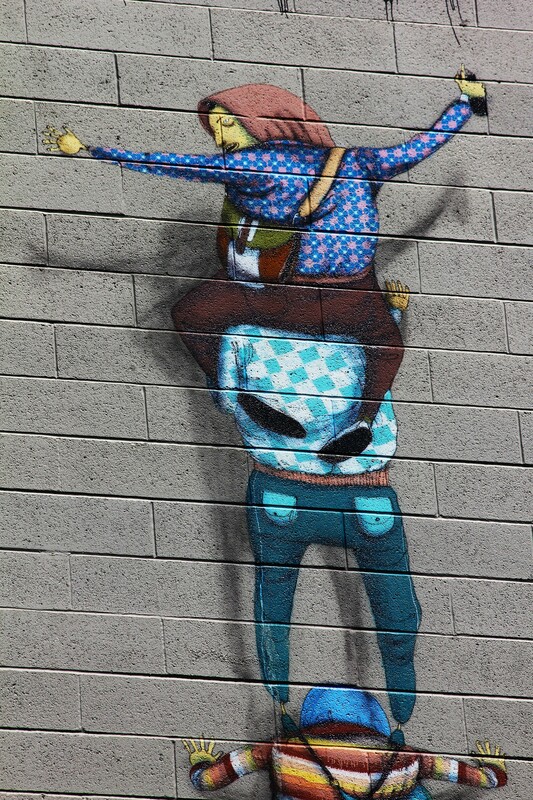 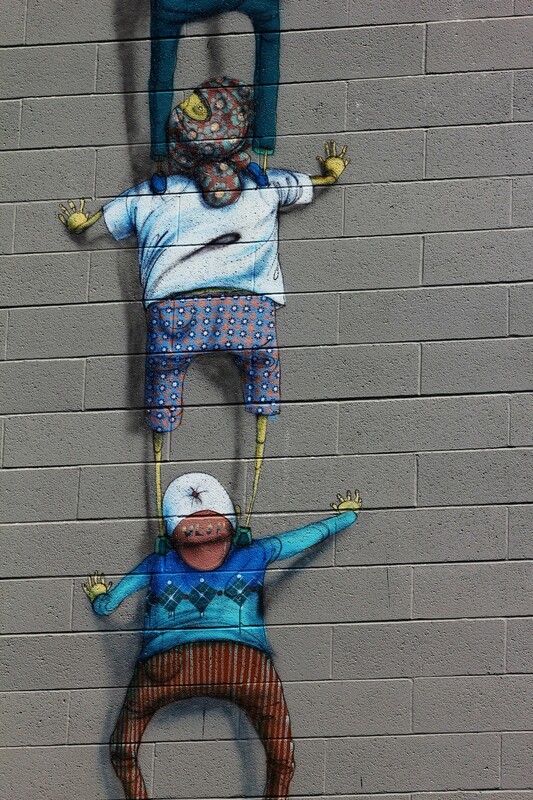 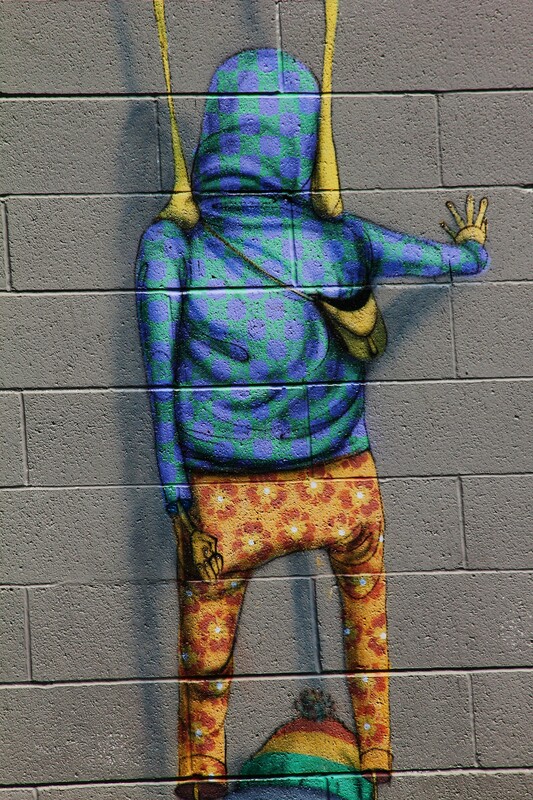 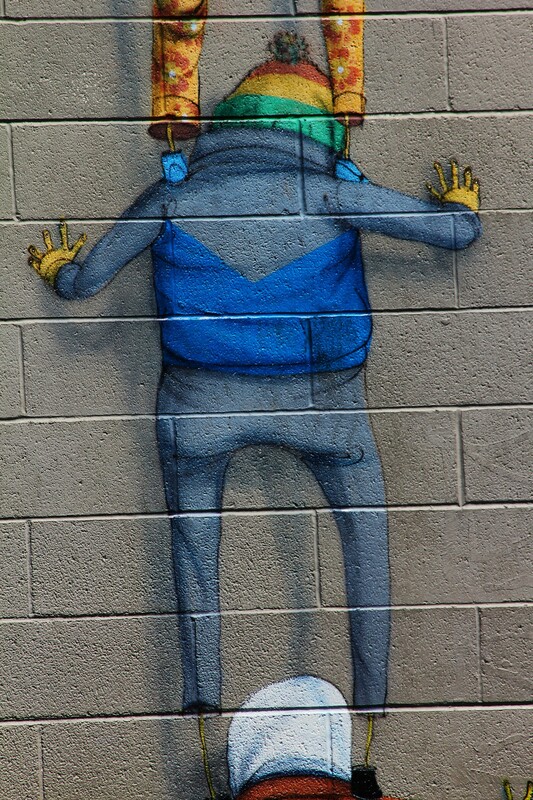 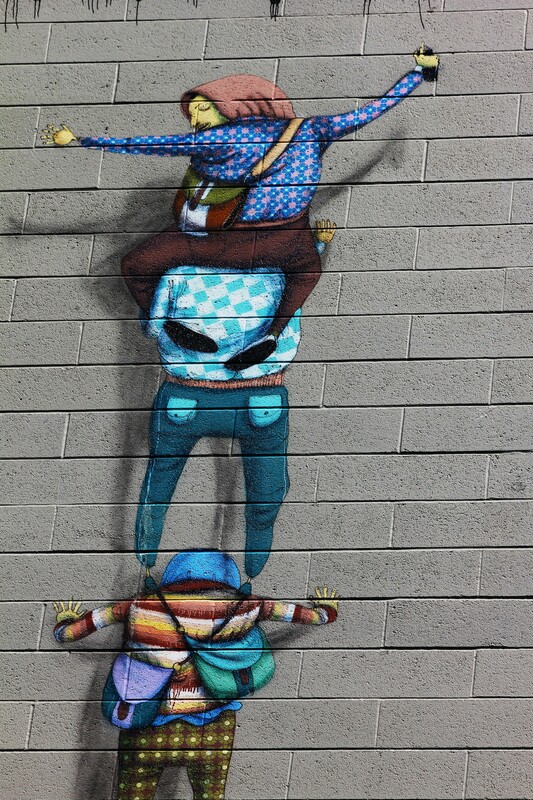 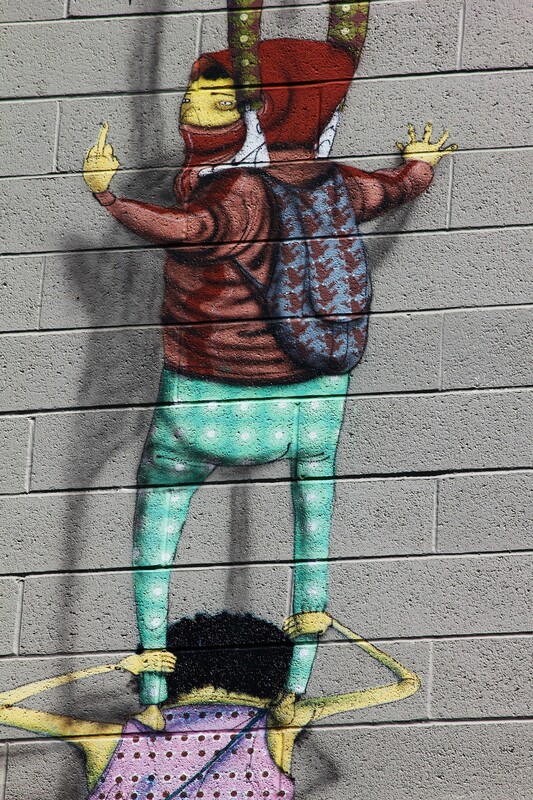 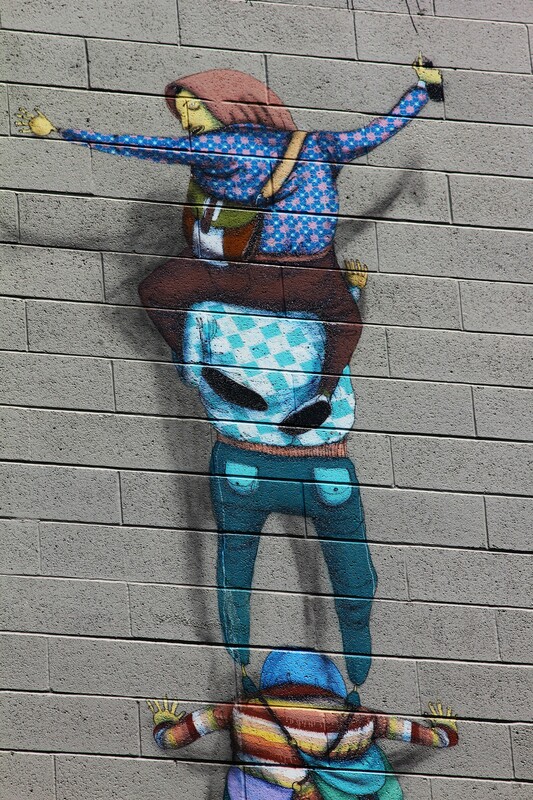 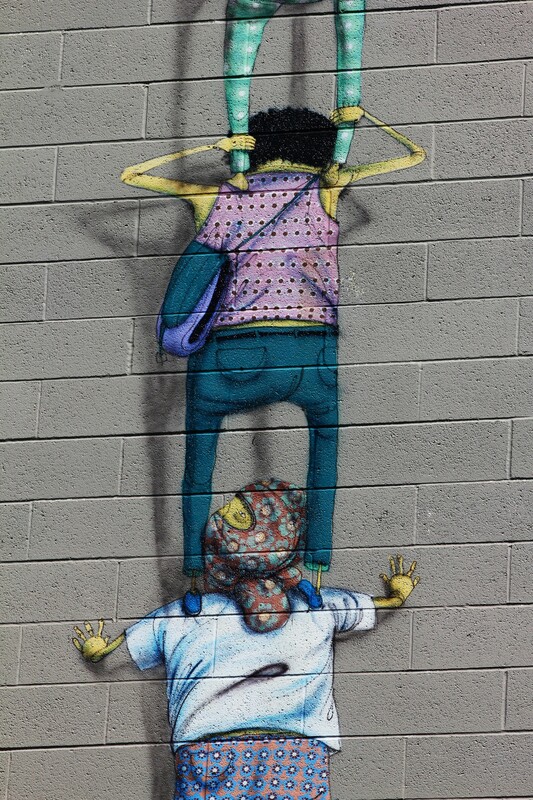 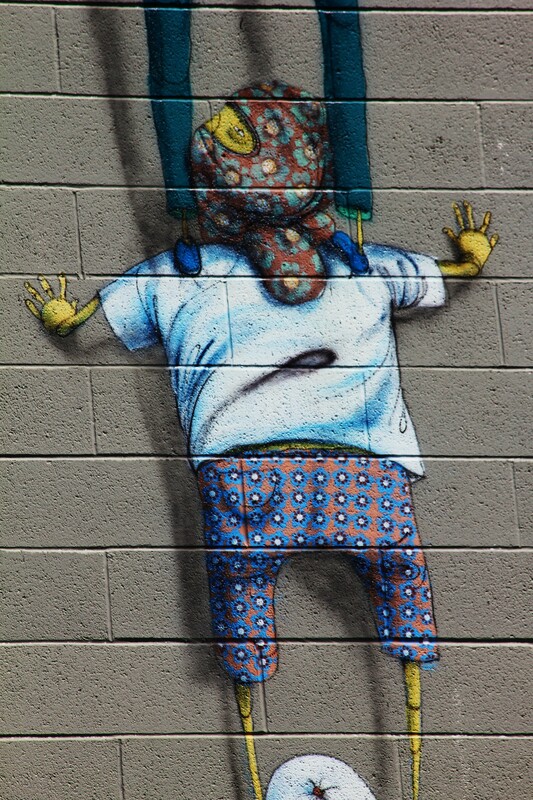 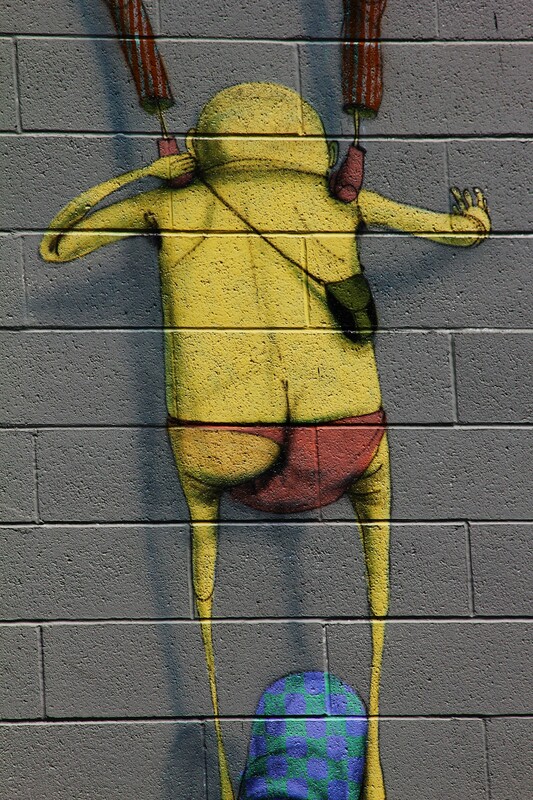 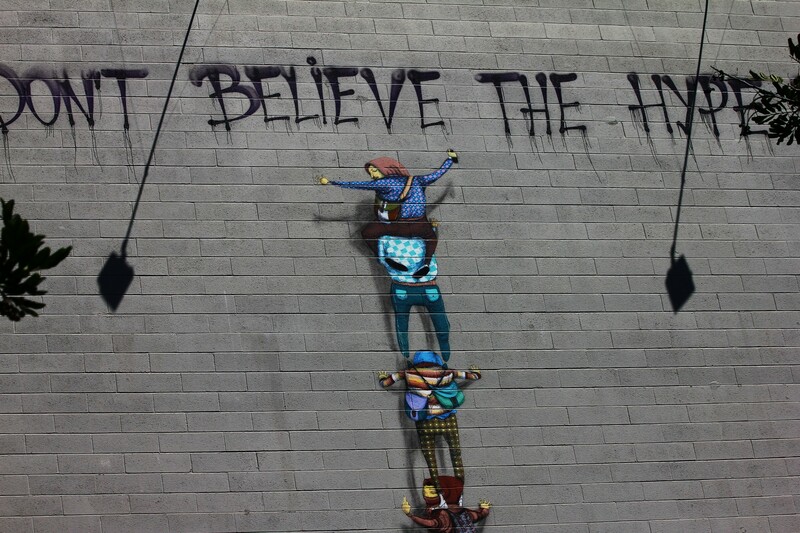 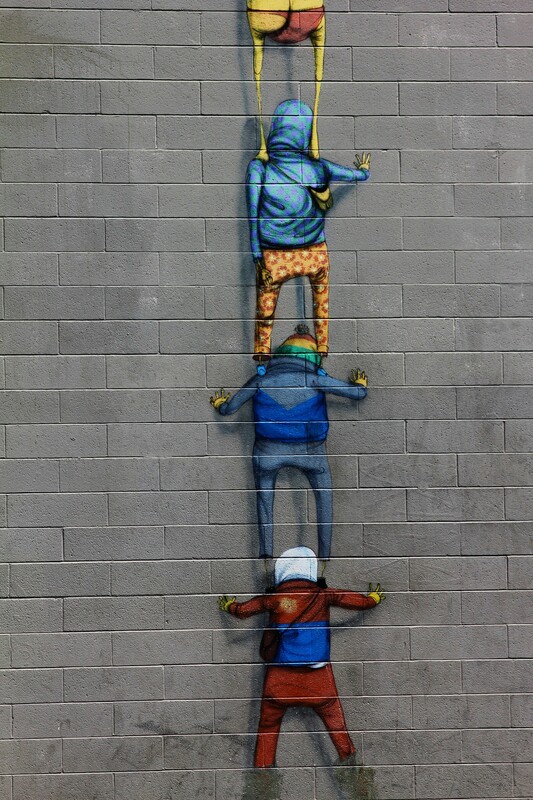 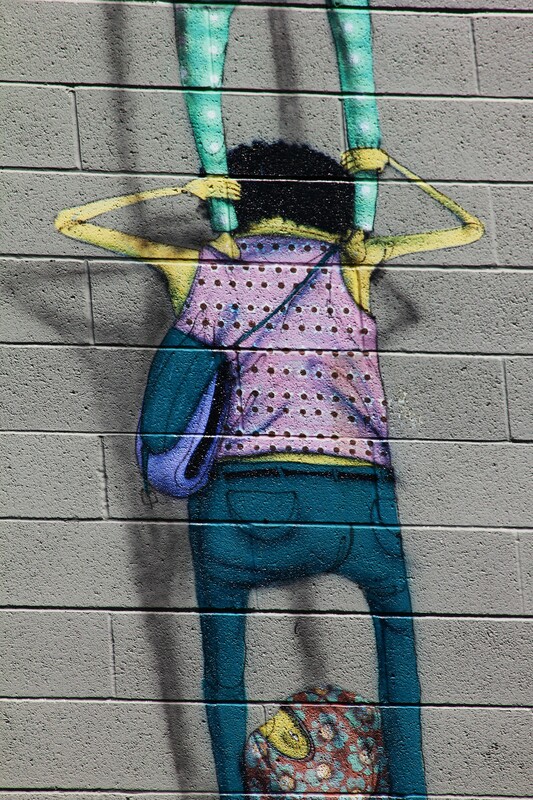 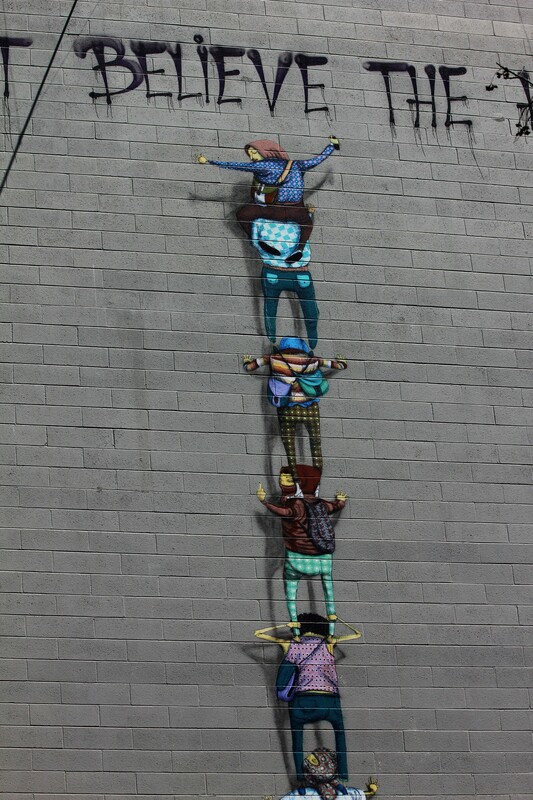 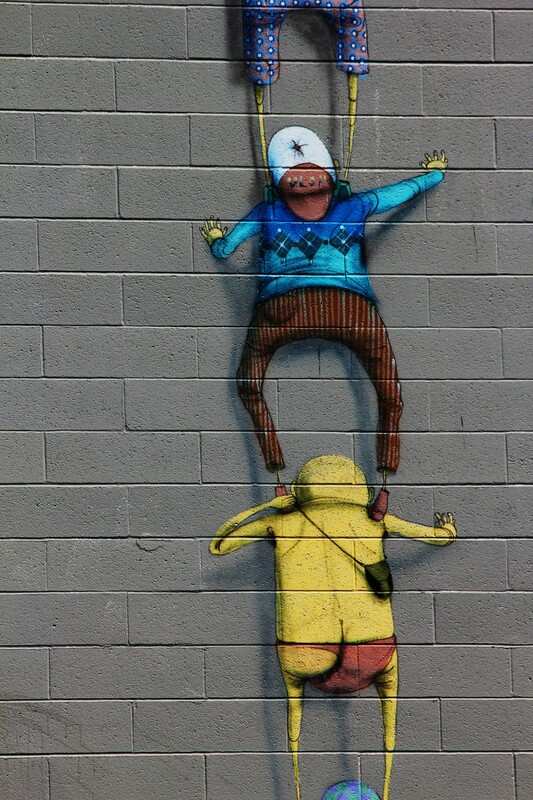 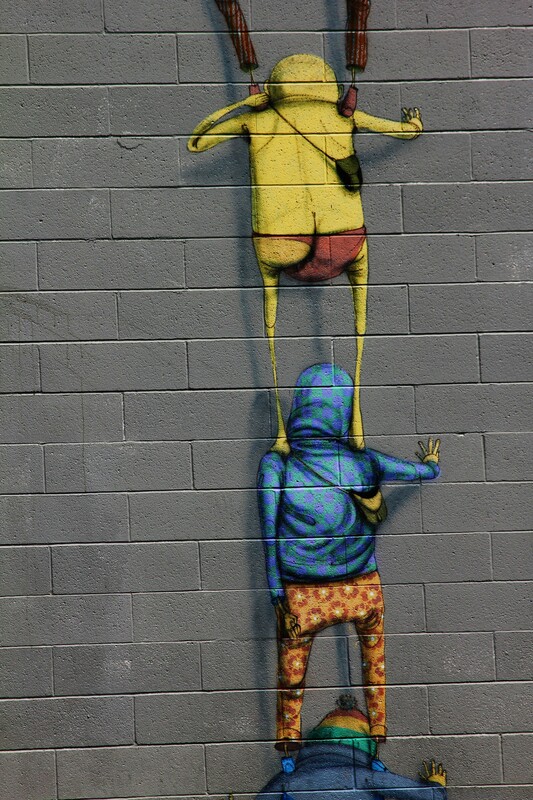 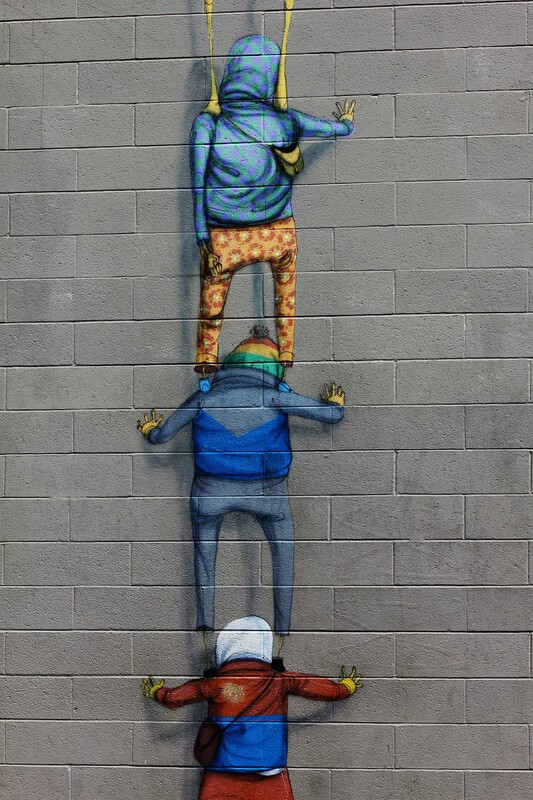 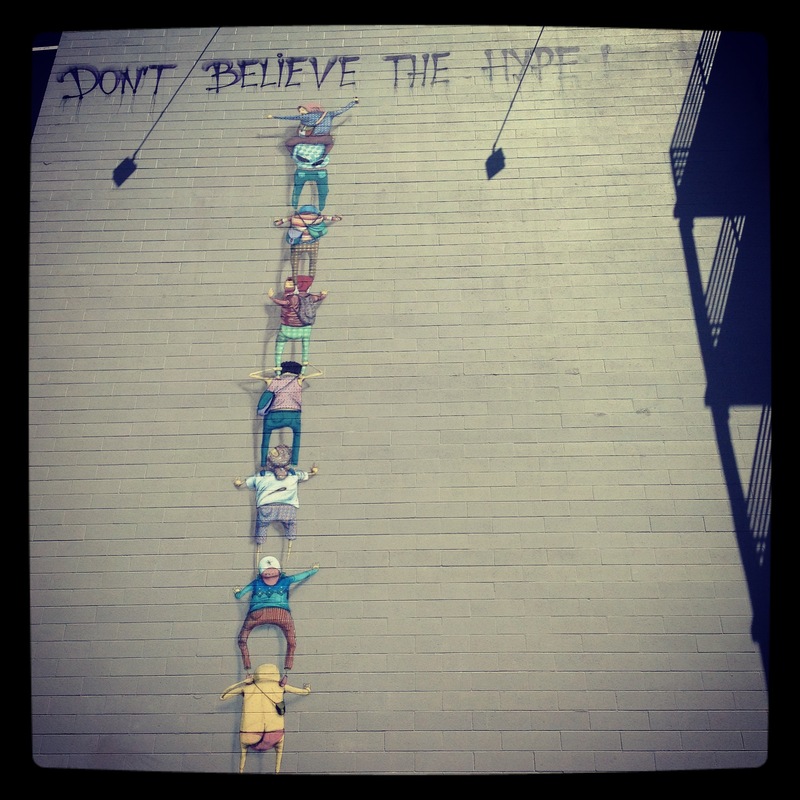 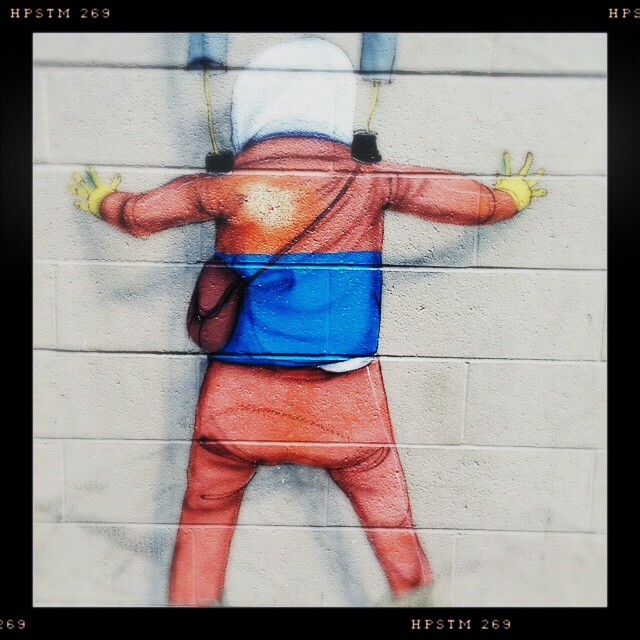 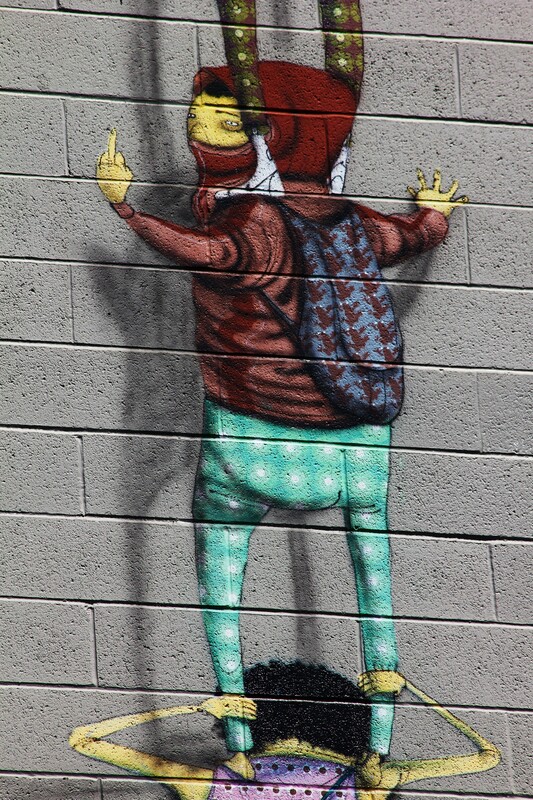 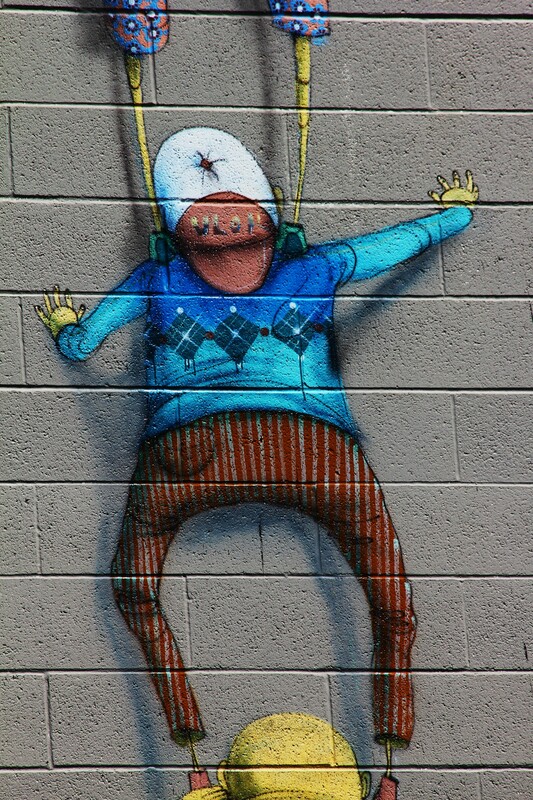 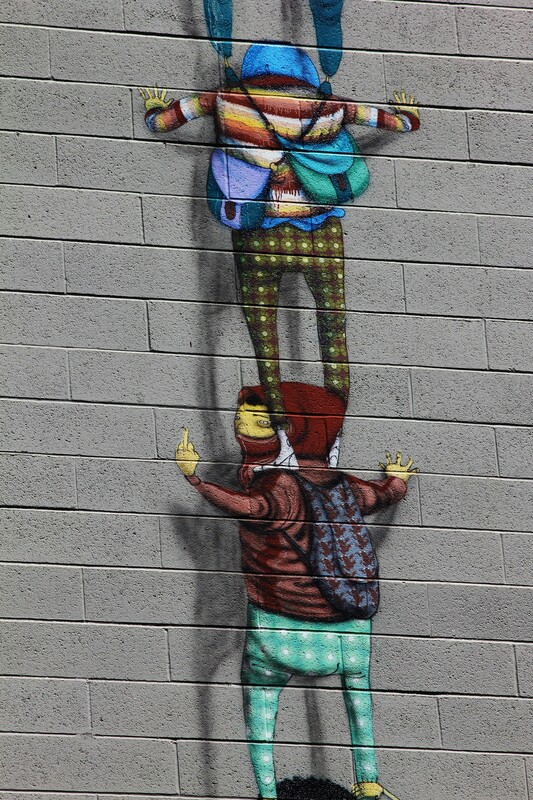 SAN DIEGO STREET ART: DON’T BELIEVE THE HYPE by OS GEMEOS! 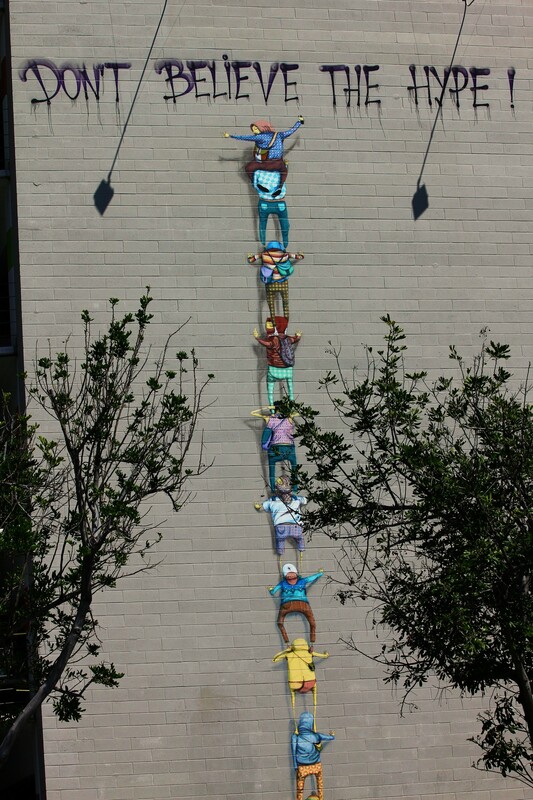 just wonder how tall is this wall? 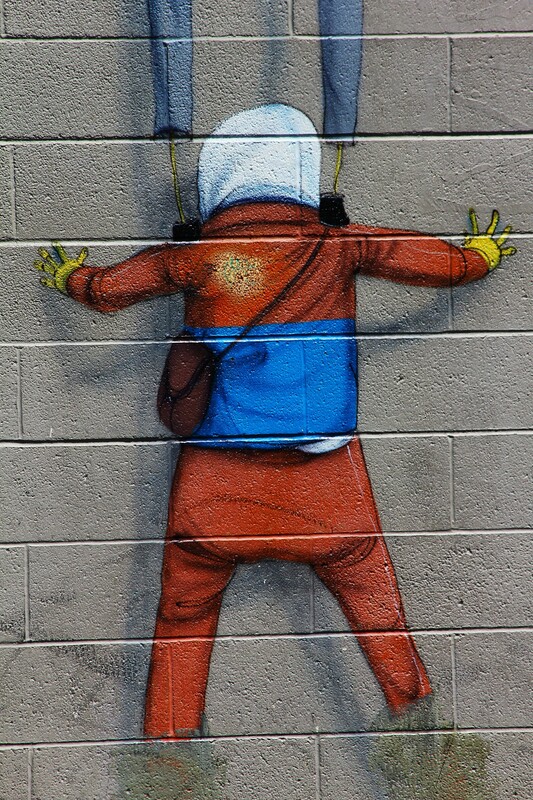 made me wanna have one!